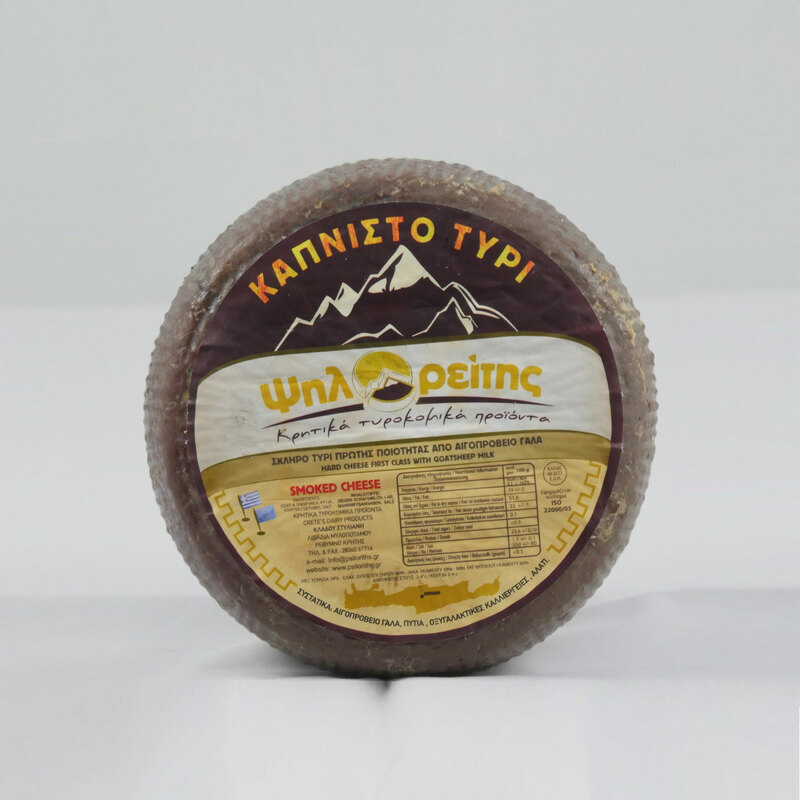 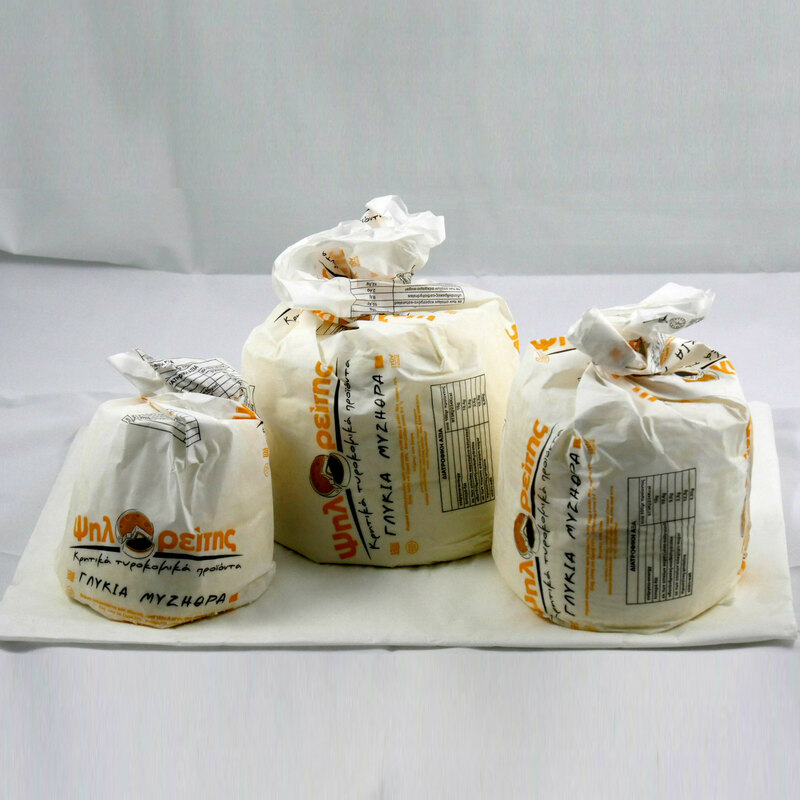 Myzithra is a traditional cheese made from whey with the addition of only 100% of Cretan sheep and goat milk without additives or preservatives. 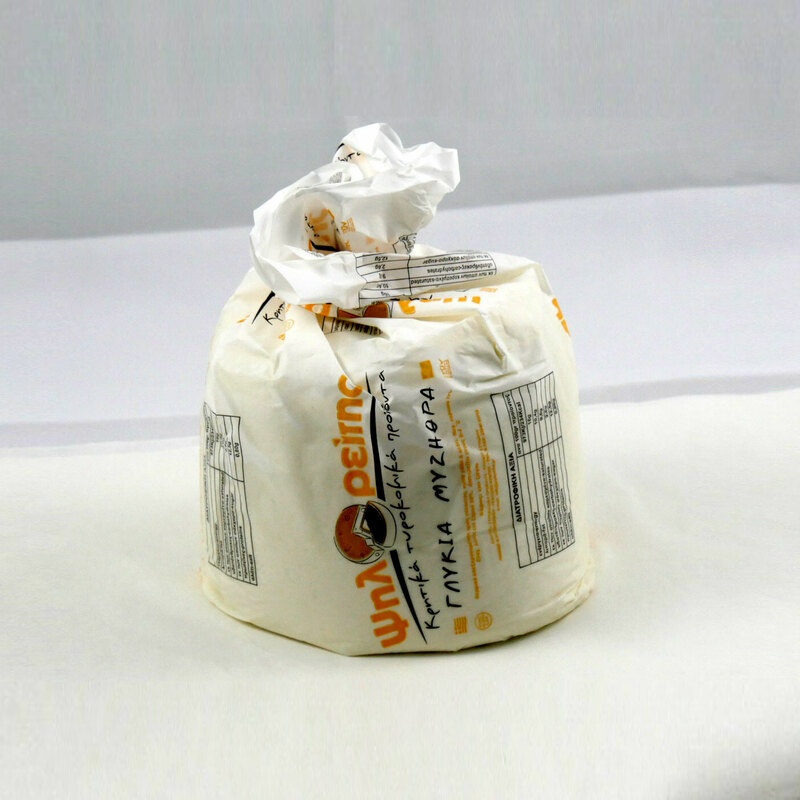 Its taste is sweet and it is full of rich protein flavor. 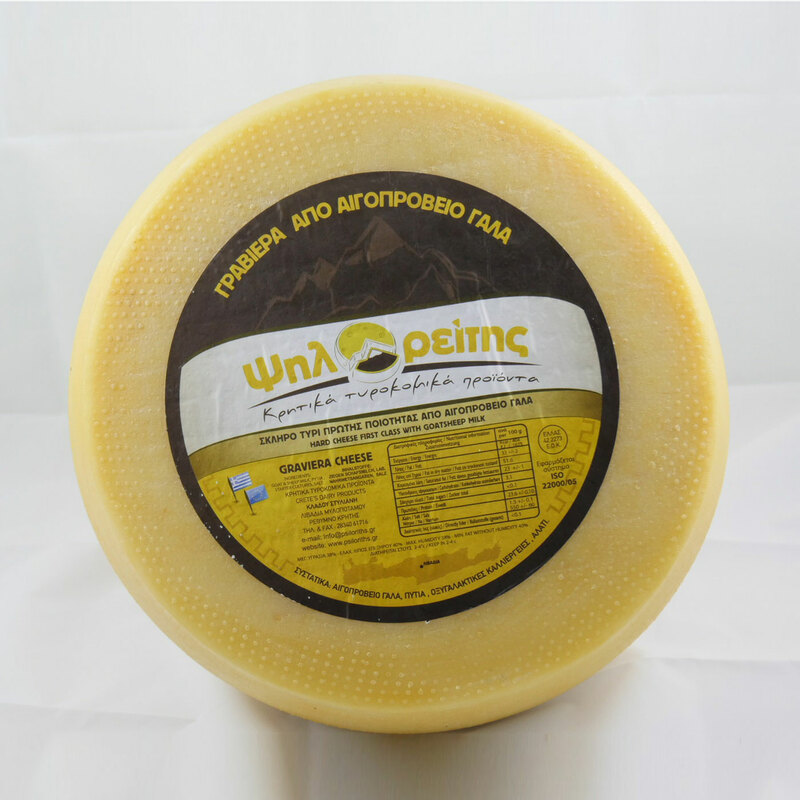 This cheese is suitable for slimming diet. 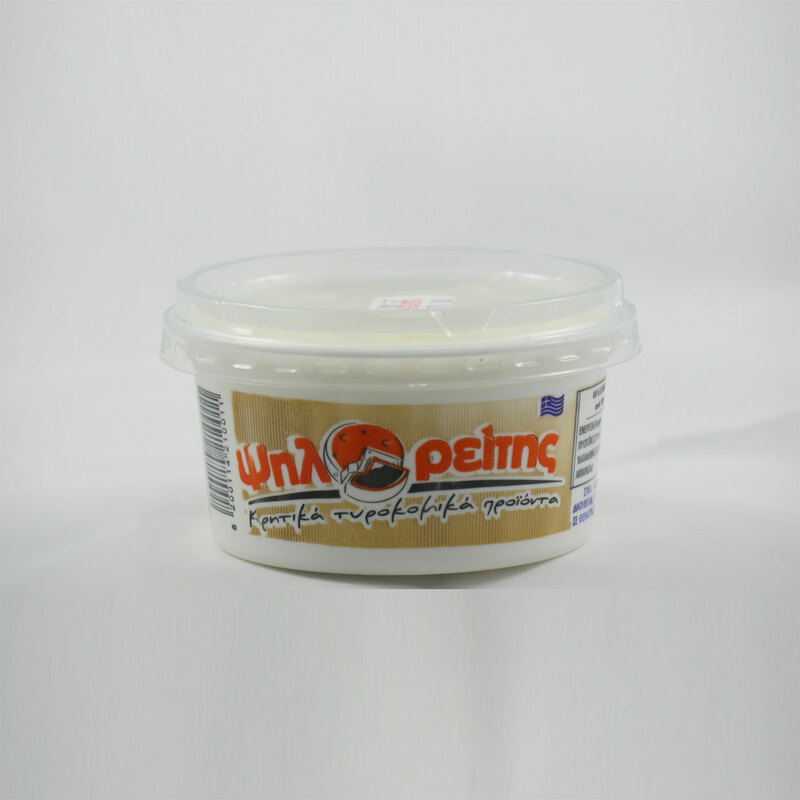 It is served as a dessert, plain or with honey, nuts or jam. 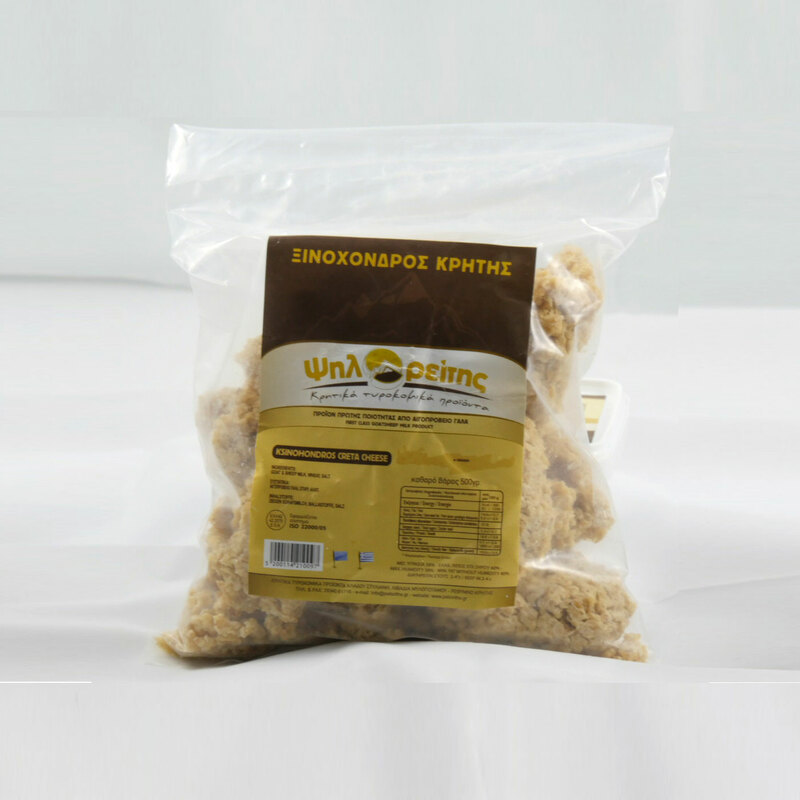 It is also used for filling in the traditional “kalitsounia” but also in various Cretan pies.